ARTICLE: Beth MacNairn of Handicap International describes this unique organization, winner of both the Nobel Peace Price and the Hilton Humanitarian Award. 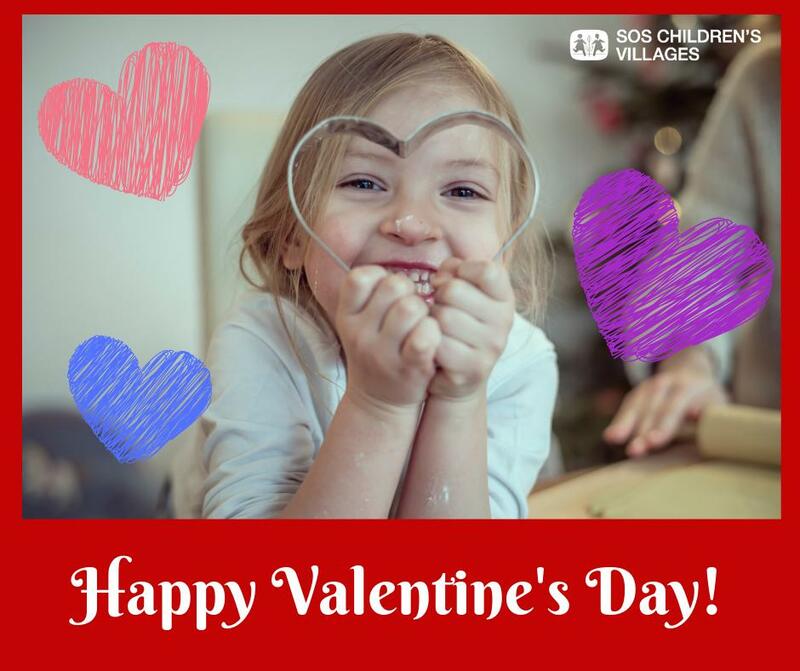 ARTICLE: SOS Children’s Villages-USA CEO, Lynn Croneberger, describes one of the world’s best known organization’s efforts to help children for the long term. ARTICLE: Hilton Humanitarian 2013 Prize in the amount of $1.5 million awarded to ECPAT USA (End Child Prostitution and Trafficking)! Carol Smolenski, Executive Director, discusses saving children from sexual exploitation. PRESS RELEASE: Hilton Prize Laureates Collaborative Salutes ECPAT – Winner of the 2013 Conrad N. Hilton Humanitarian Prize.